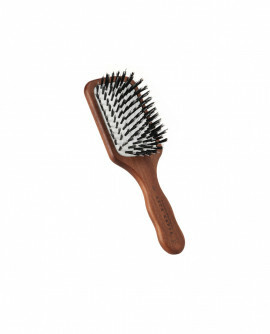 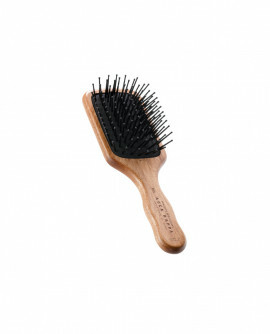 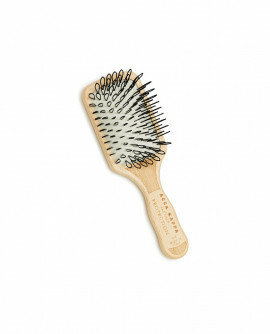 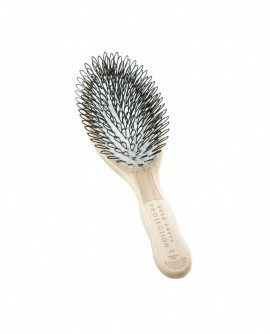 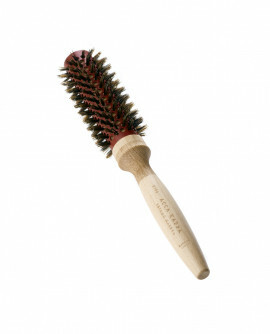 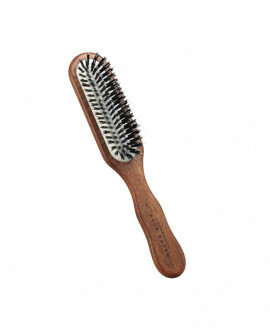 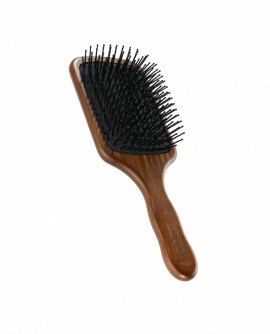 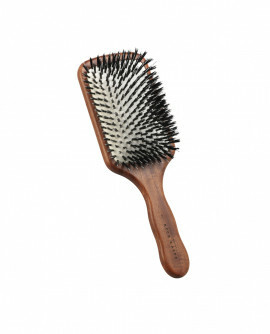 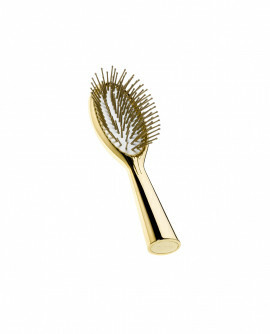 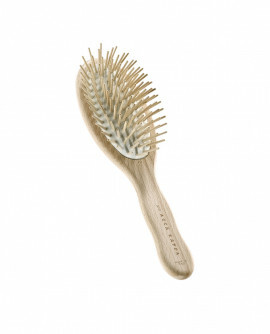 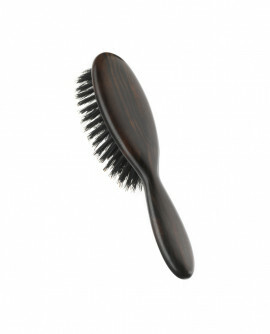 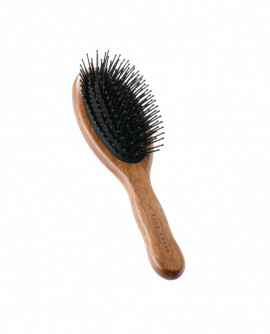 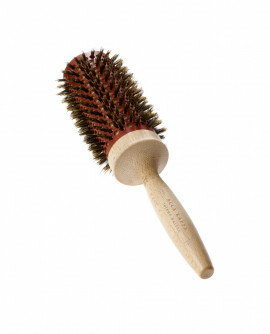 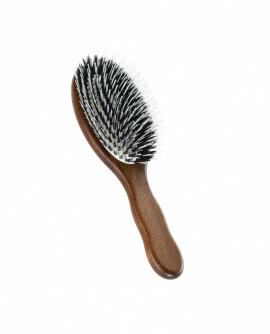 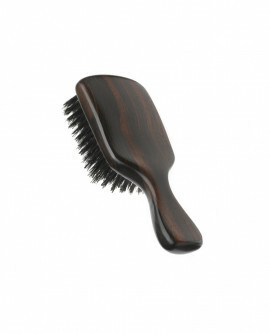 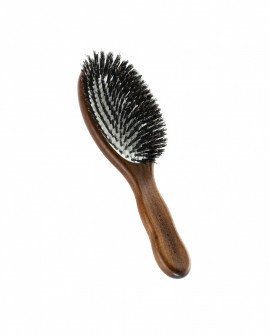 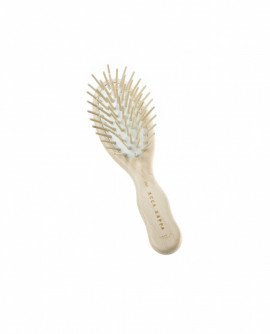 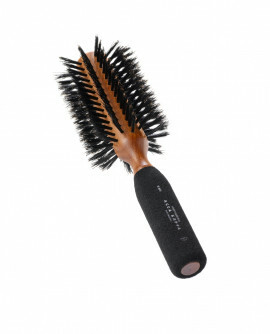 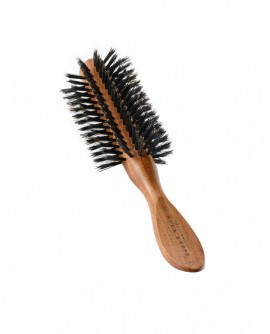 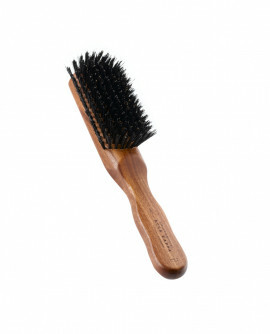 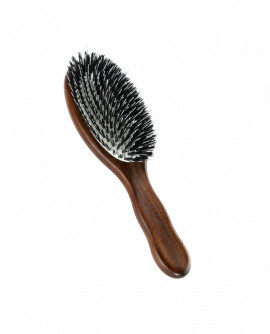 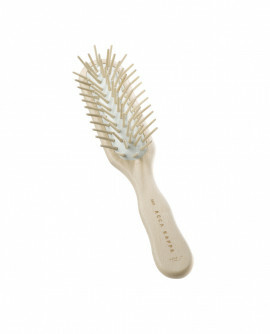 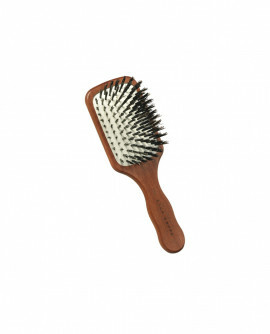 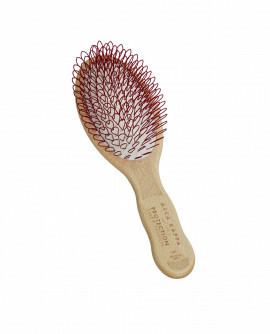 Pneumatic Hairbrush in Mahogany Kotibè wood. 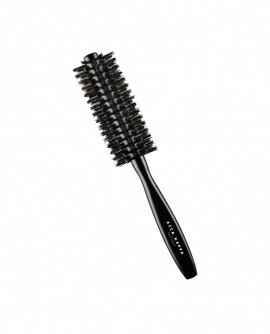 It is ideal to prepare medium - long hair for styling. 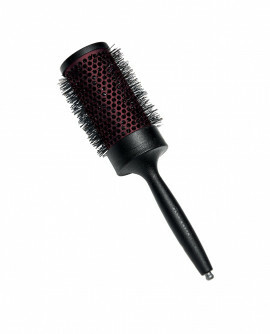 100% antistatic nylon tufts - Ergonomic Carbon-Fibre handle. 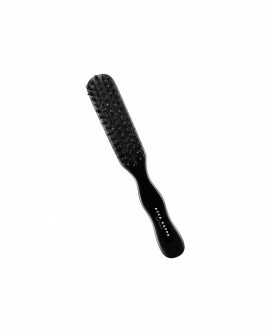 Bi-level antistatic soft nylon pins - Ergonomic Carbon-Fibre handle. 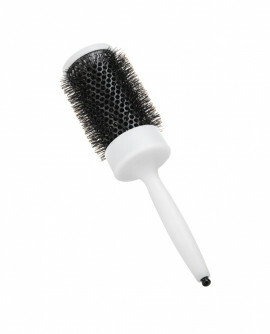 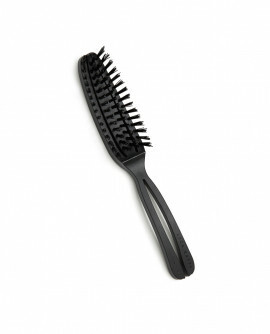 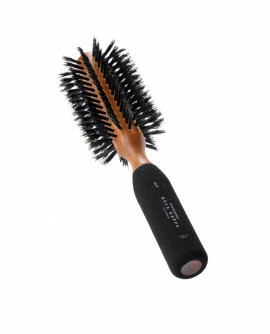 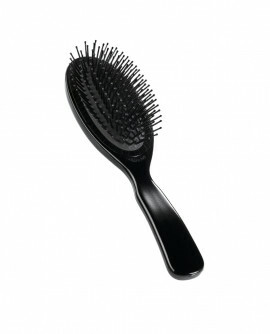 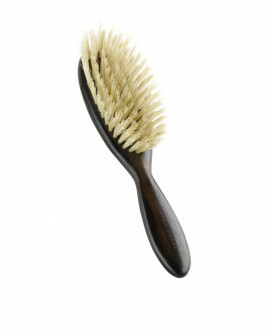 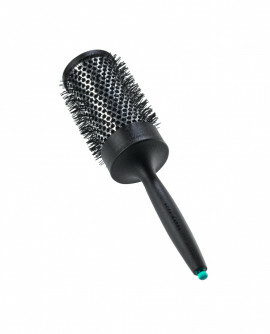 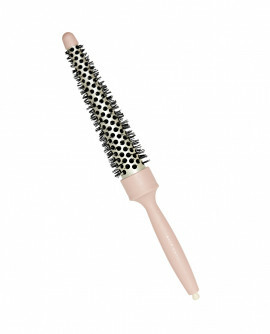 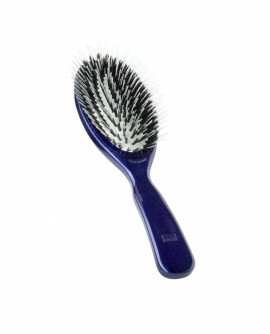 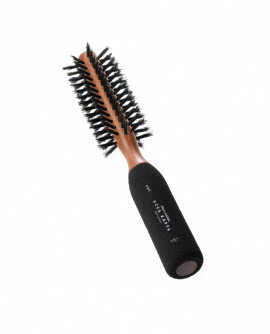 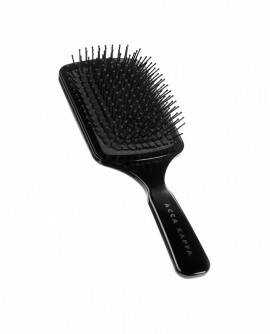 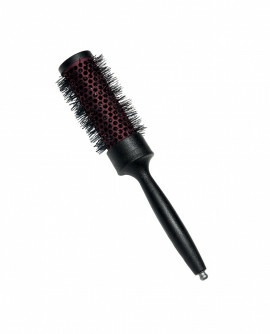 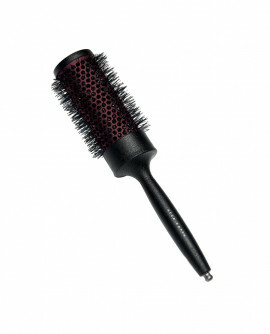 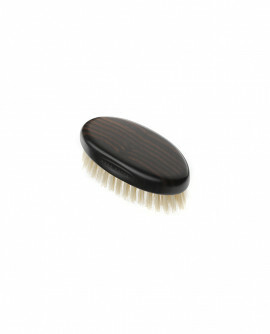 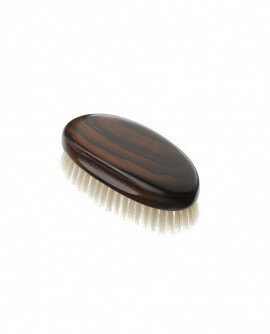 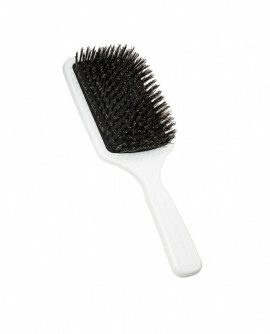 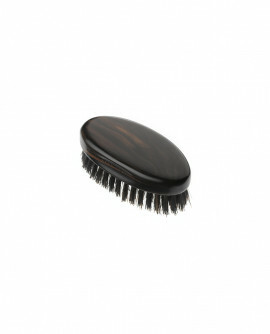 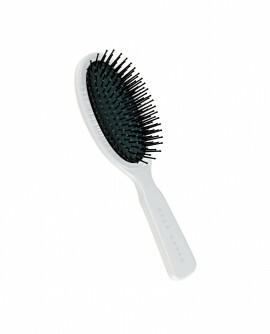 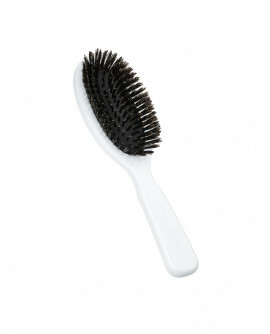 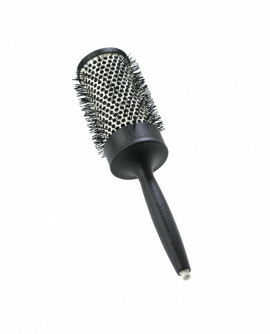 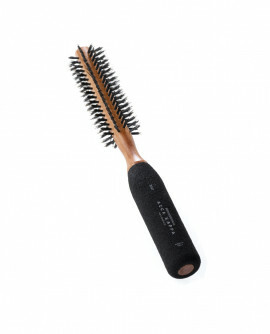 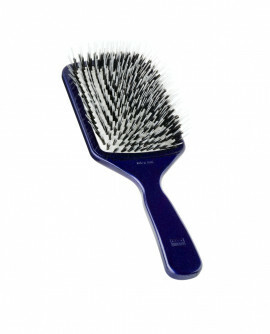 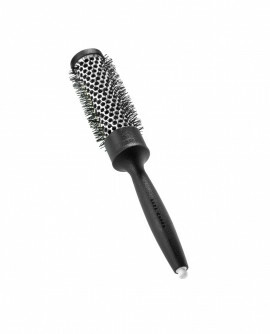 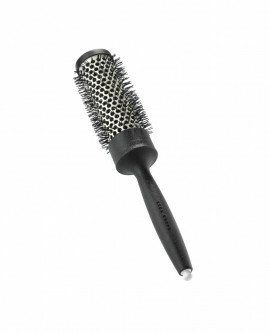 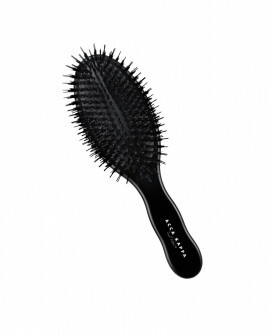 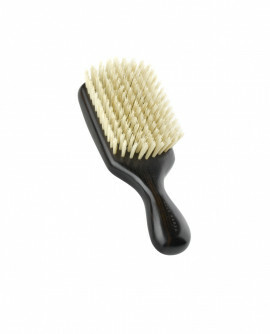 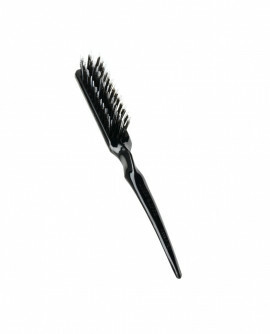 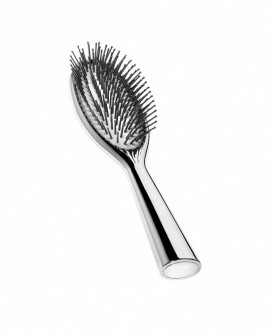 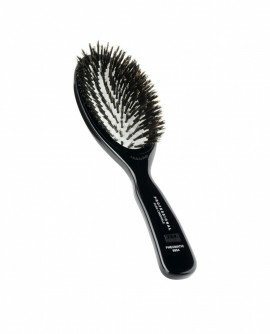 Bi-level antistatic soft nylon pins - 100% top quality boar bristles - Ergonomic Carbon-Fibre handle. 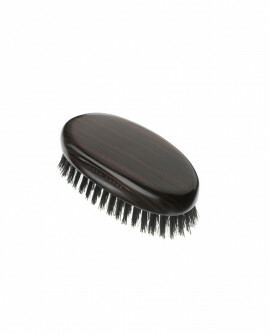 We ship to: Austria, Belgium, Czech Republic, Denmark, Finland, France, Great Britain, Italy, Latvia, Lithuania, Norway, Poland, Portugal, Slovakia, Sweden, Hungary.